Ride your bike for human rights! 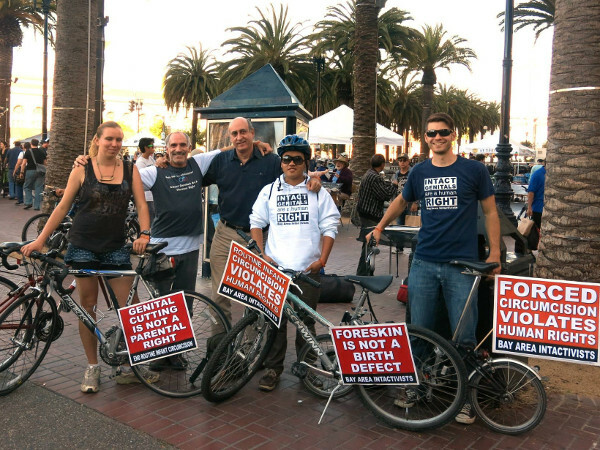 Bay Area Intactivists will accompany Critical Mass to raise awareness of the damage caused by circumcision and the human right to genital integrity. Intactivists are encouraged to wear intactivist apparel and put signs on their bikes! We will meet before the ride in Justin Herman Plaza.